Schuco Piccolo DKW Schnellaster, Red. 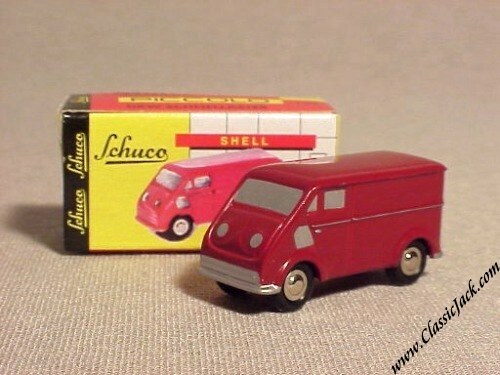 Issued in July 1998, Schuco produced a total of 4,000 pcs. which sold out at the factory in July 1999 and was replaced by the green version.